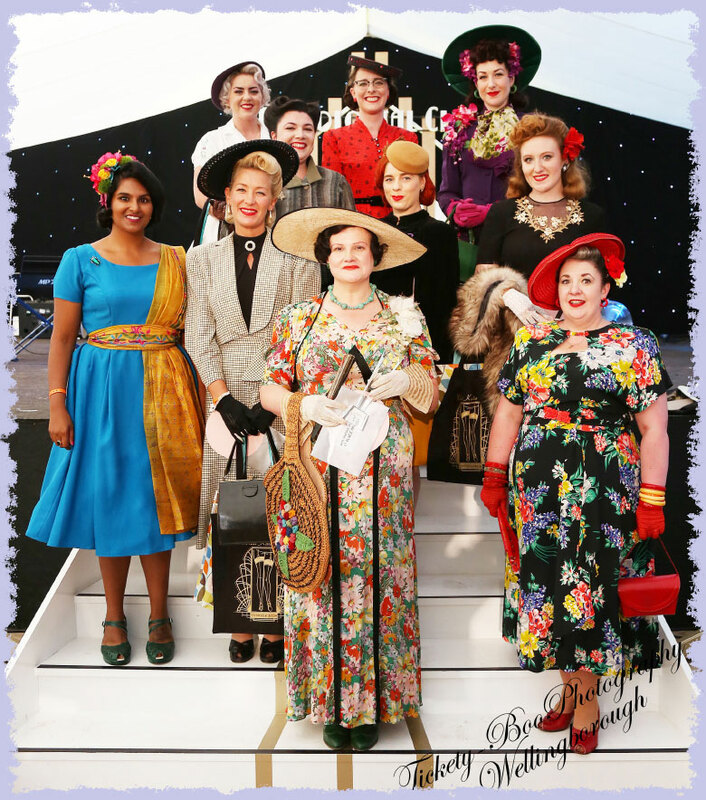 The 2017 "Mr & Miss Vintage UK" competition was another dazzling showcase of the country's most glamorous ladies and dashing chaps. 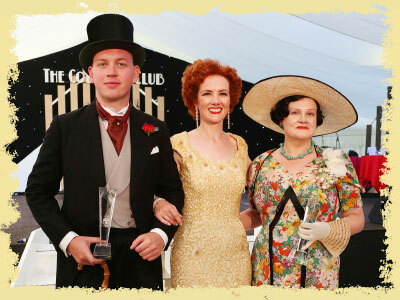 Our impeccably-attired line-up of finalists gave our judges quite a challenge in order to select the winners, but we are delighted to announce that Dawn Trigwell has been awarded the title of Miss Vintage UK 2017, and Ryan Goodyear is Mr Vintage UK 2017! Ria Barry took 4th place, with Jenny Tree in 3rd place, Sam Swift in 2nd place, and Dawn Trigwell as the ultimate winner! The dashing men are, from left to right: Justin Barrett, Alex Bather, John Wallace, and Ryan Goodyear. Ryan Goodyear took first place, John Wallace came 2nd, with the remaining two radiantly-dapper chaps sharing the runners-up positions. The competition standard was incredibly high this year and we'd like to congratulate all of our contestants for such a great year. A big thank you also to our judges (Lola Lamour, Mark Ewing and Sarah Bloor for Vintage Life), guest prize giver Miss Victory Violet and host Dusty Limits plus the stage crew, and finally to our competition sponsors: Collectif Clothing, Vintage Life Magazine, Shazam! Vintage, What Katie Did, Tickety-Boo Photography, American Crew UK, 20th Century Chap, and The Chap magazine.